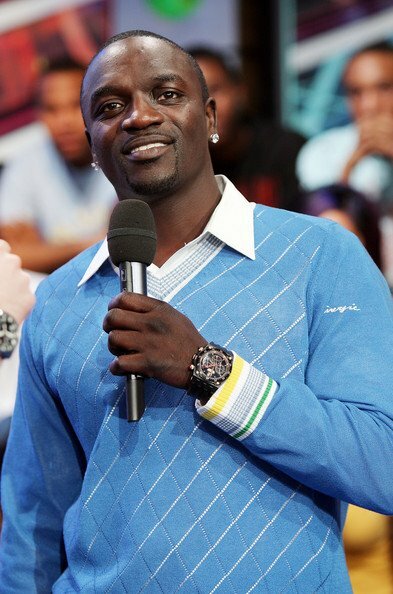 Akon is currently gearing up for the release of his third solo album titled Freedom. Freedom is slated to hit shelves on November 25th and will feature appearances from Lil Wayne and T-Pain. The first single off the album is “Right Now (Na Na Na)” and will be hitting airwaves soon.